Following the local public engagement the poster below confirms our final plans for the service. We are really pleased to let you know that we are restoring Post Office services to the community of Kirkby Fleetham on 23 January 2019 with the introduction of a Mobile service. Since the closure of the above services we have continued to work to identify a solution to restore services to the local communities. We are therefore planning to introduce a Mobile service, which is a tried and tested way of maintaining service to smaller communities. 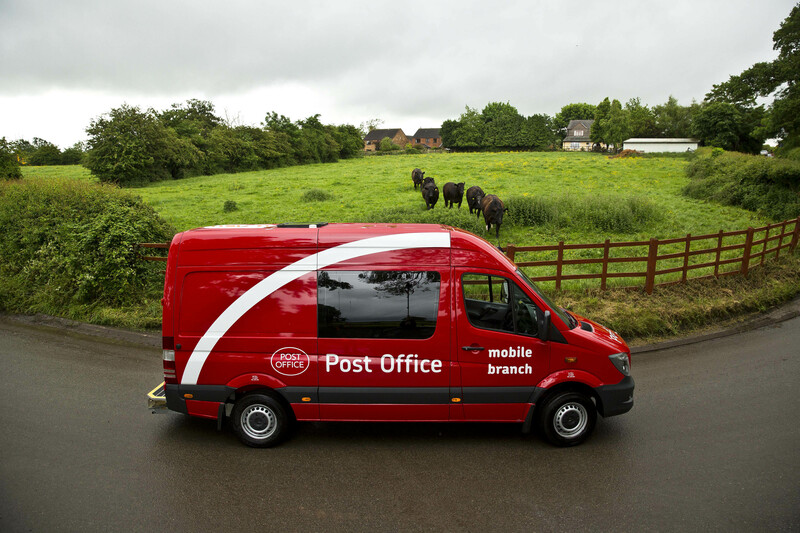 The Mobile Service is a travelling Post Office aboard a specifically designed vehicle that brings Post Office services and retail products to communities without relying on fixed premises that has formed part of our operational network for some years now. We would like you to tell us what you think about the suitability of the proposed new location.